Star celebration yet again! 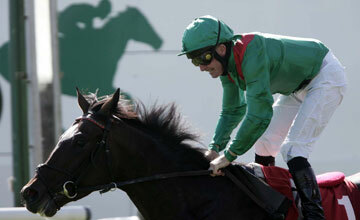 Khayar wins and Sea the Stars is crowned Champion of them all! 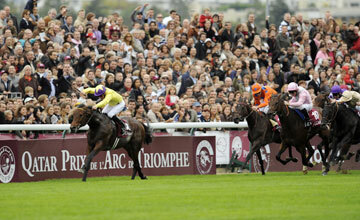 Sea the Stars confirms his status as one of the true greats of the turf by winning the Prix de l\'Arc de Triomphe by 2 lenghts after a difficult race. Khayar puts in a great effort to win in the same week as his half sister by Invincible Spirit goes to the Sales in Newmarket. 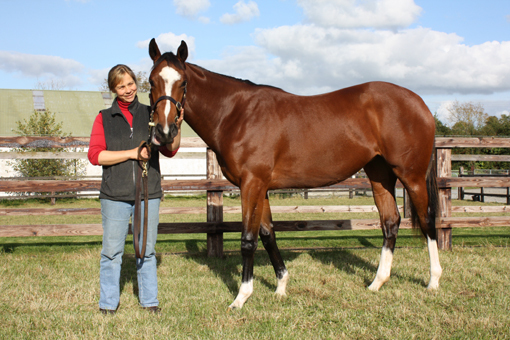 He is in the Horses in Training Sale later in the months and is a great jumping prospect. 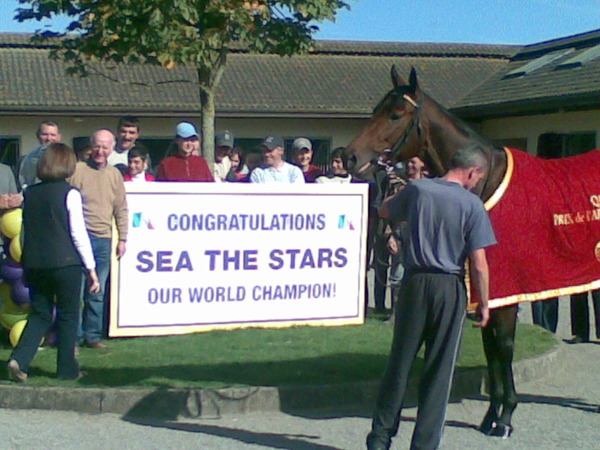 Sea the Stars receives a hero's welcome wherever he goes! 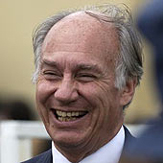 A mention must go to the outstanding achievement of HH Aga Khan and his team for breeding the winners of seven Group races on the Longchamp card of which four were Group 1\'s! 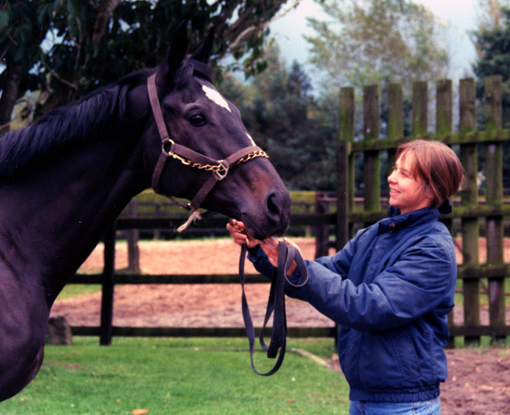 It was a particular pleasure for me to see Alandi win his second Group 1 race as I used to ride out his dam Aliya every day during her time at John Oxx\'s. 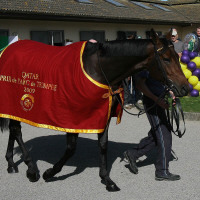 She was a lovely filly to deal with and a pleasure to ride and it is very special to see her succeed as a broodmare now. 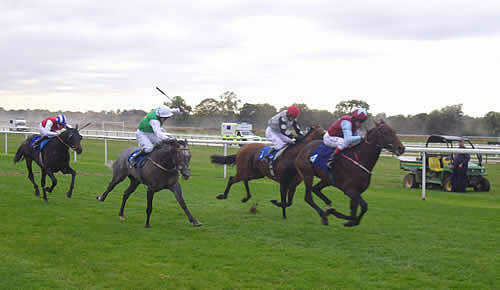 Manuala with Barathea yearling and Third Intention at Navan yesterday. 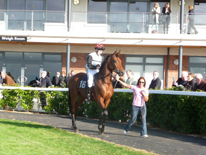 He ran an excellent first race finishing seventh of seventeen in a very good maiden (won last year by Fame and Glory). 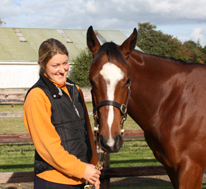 Last year's sales topper at Newmarket Book 1 Sales, the Monjeu colt ex Vanishing Praire bred by Sybille and Marcel Egloff finished 1 length ahead of him in sixth place.